Bastian's Bottled Messages | My GNOME hideout.. 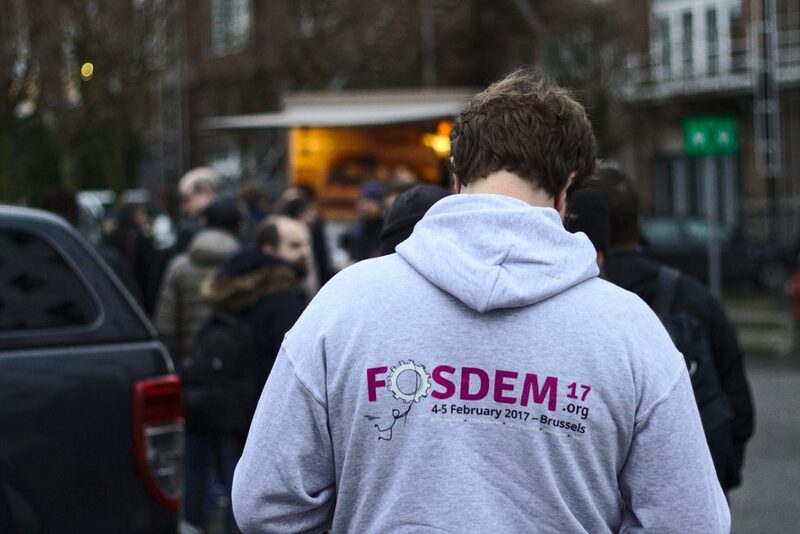 Earlier this month, the annual FOSDEM conference happened again at ULB, Bruxelles, Belgium. 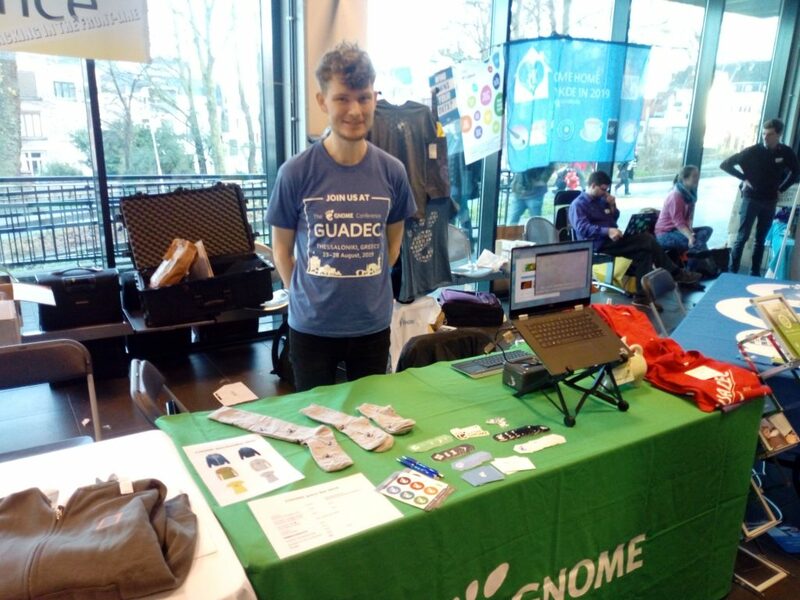 I had the opportunity to go there, man the GNOME booth, sell socks, and catch up with other GNOME contributors. At the FOSDEM booth we sold hoodies, t-shirts and lotsa socks. By Sunday we were almost out of stock for the socks, most socks remaining now being knee socks. At the booth I also got to see the Purism Librem 5 Dev kit running GNOME software – I’m excited to see how it’s coming along! 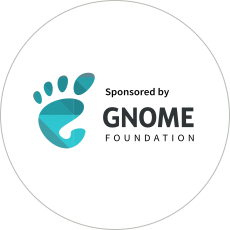 Thanks to GNOME Foundation for sponsoring the trip. See you next next year! It has been a while since you’ve heard from me. My keyboard’s Q, W and E buttons broke, but that will not prvnt m from making som nois on this blog anyay! Since August 2018 I have been attending a classical drawing course full time. The craft has given me a great foundation for understanding composition, value and color judgement and I feel much stronger in my ability to plan, judge and execute visual artwork. My hands are also much more willing to do what my mind imagines and my thought process has been thoroughly challenged and turned upside down by my teacher. You may click the picture above if you are curious to see some studies. All in all, I’m far from done with classical drawing and I still have much to learn. I have every intention of returning to the school and continuing my studies in the future! Back in August I posted about my finishing of my master’s degree and that I was looking for new opportunities. 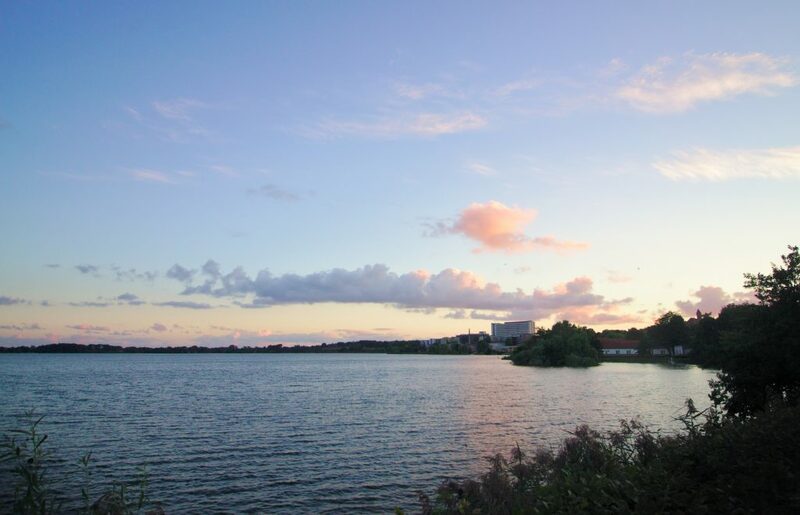 Since then I have been offered a position as research assistant at Aalborg University’s Interaction Lab which I after much consideration have accepted. This has since January 1st 2019 been my full time occupation and will continue to be until 2020. The department is nice and I’m happy to be surrounded by many bright heads around me I can discuss and learn from every day. I will mainly be occupied with HCI research around mobile interaction, virtual reality and health technology. Which brings me to a sadder point..
GNOME Release Videos Needs New Hands! It’s hard for me to let go, but reason tells me that it is time to pass on the torch with release video production for the time being. 10 videos is a great round number and a good place for me to step down. None of them were ever a stand-alone project and I deeply thank everyone for their contributions, small and big! I’m far from convinced that I have hit the right magic release video flavor yet, but they require a large concentration of time that I no longer have on my hands to give. That said, get in touch if you are interested in being the next video production person! I will gladly supervise, pass on necessary details and give feedback in the process of it all. I’m unfortunately hard to get hold off on IRC/matrix these days, but quiet easy to get hold of on telegram and e-mail. This is not a goodbye post, let’s just make that clear. I’m going to FOSDEM to take care of the GNOME stand and I’m bringing lots of socks! I’m eager to meet all of you fellow GNOMEies again. I have arranged an apartment which I will be sharing with Tobias, Florian and Julian and I’m looking forward to it! So all in all, lots of things. I’m in the middle of moving out of my student dormitory so there’s still stuff to do. Let’s see what else 2019 brings! Happy new year! 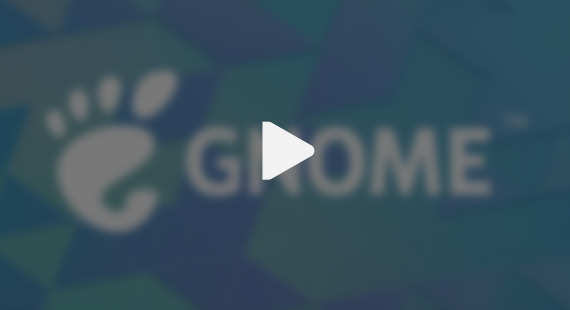 The GNOME 3.30 release video was announced earlier this week on Youtube. Additionally we now have a GNOME channel on Peertube by suggestion of Greg. This marks the 10th release video for me which I find super exciting. The videos has been excellent platforms for me to learn and allowed me to reach a consistent level of production quality. For instance, check out the GNOME 3.12 release video which was my first video production. The 3.30 Release Video Main Issue provides an overview of the 10 main milestones in producing the release video (11 participants) with regular updates from me on how production was progressing. The 3.30 Content Gathering Issue collected information from GNOME developers on what had changed in apps and organized how those changes should be screen recorded (25 participants / 16 tasks). The 3.30 Video Manuscript Issue used the collected information to create a narrative around the changes resulting in a manuscript Karen and Mike could produce a voice-over from (6 participants / 3 tasks). The 3.30 Animation Issue gave an overview of the animations which needed to be produced to match the manuscript and screen recordings (3 participants / 12 tasks). The 3.30 Music Issue provided general guidelines to Simon on production of the music and in the future it could provide opportunity for community members to provide additional input. The sheer number of participants should give you an idea how much big a relief opening the production has been for me. I still account for managing the production, animating the majority of the video and having a finger in most tasks, but it helps me focus my efforts on providing a higher quality result. There are still aspects of the production which are still not public. For example, I am not sharing drafts of the video prior to production which creates less feedback in the animation process and makes it harder for translation teams to provide adequate thistranslations in some cases. This is simply to avoid leaks of the production prior to release which has happened in the past and is a big pain point, considering the sheer effort everyone is putting into this. For next time I will experiment with releasing early stage work (animatics and sketches) to see if this could be a meaningful replacement. For developers, there were many questions and issues regarding the process of screen recording which is documented in this issue. The production sets requirements to resolution and FPS which is not always possible for developers to meet due to hardware and software limitations. I would like feedback from you on how you think this went and how we might be able to improve the tooling. Let me know! Finally, we have had two unforeseen events which caused the video to be delayed by 5 days. First, we are currently unable to convert subtitles for the release video due to a bug in po2sub. Secondly, the delay was caused by me and Simon having busy schedules close to the release date which is always hard to predict. However, the general policy here is to rather release late than release something unfinished. I am confident that as the Gitlab workflow matures and we improve how work is scheduled, these delays can be minimized. I hope you enjoyed this insight into the release video production. If you are interested in participating or following GNOME 3.32 Release Video production, subscribe to the 3.32 Release Video Gitlab issue. Thanks to everyone who contributed this cycle! 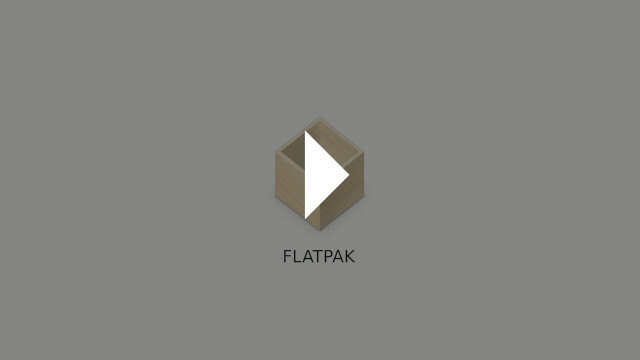 Flatpak 1.0 has released which is a great milestone for the Linux Desktop. I was asked at GUADEC whether a release video could be in place. In response, I spontaneously arranged to produce a voice-over with Sam during the GUADEC Video Editing BoF. Since then, I have been storyboarding, animating and editing the project in Blender. 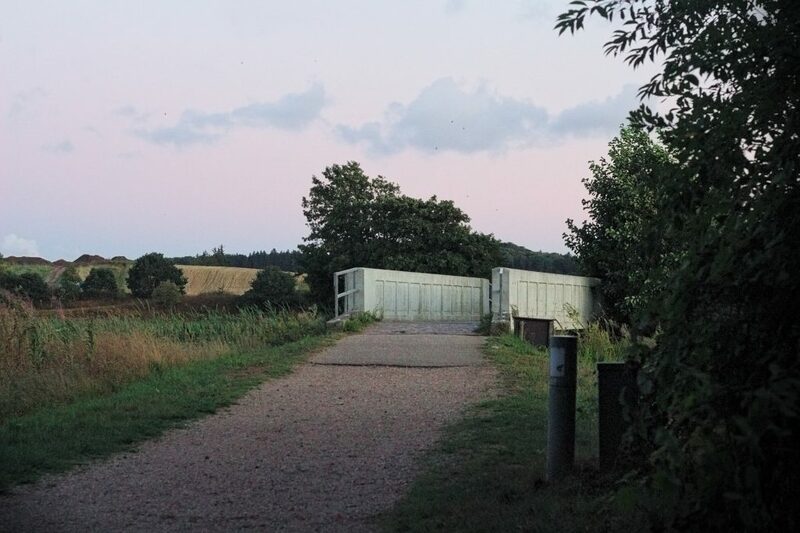 The music and soundscape has been produced by Simon-Claudius who has done an amazing job. Britt edited the voice-over and has lended me a great load of rendering power (thanks Britt!). The GNOME 3.30 Release Video is also on its way, with release due at September the 5th. The video will be the 10th release video I have been involved since i started (time flies!). From 2019 I’ll be looking for full-time opportunities to continue working with UX, User Onboarding and Motion Graphics in FOSS (see also my website). This summer I graduated as MSc. Medialogy at Aalborg University in Denmark. Since then, I have been working for Aalborg University over the summer to design Learning Analytics UI. 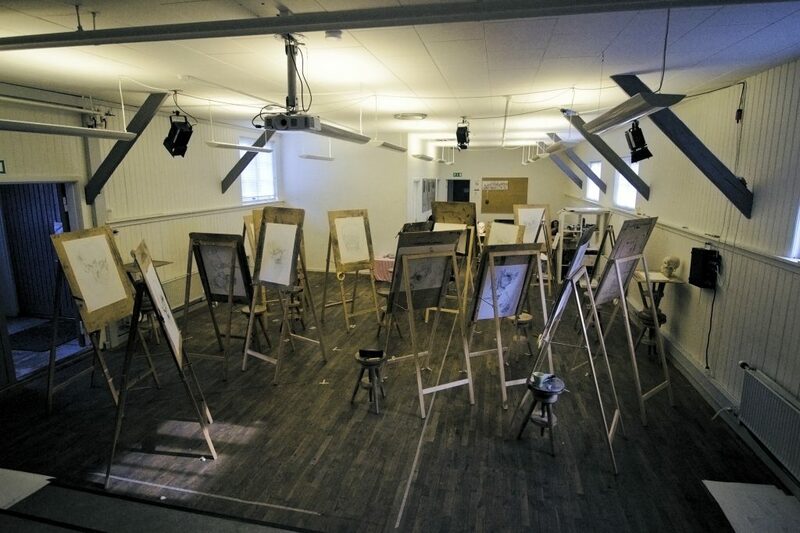 In parallel I have enrolled in The Drawing Academy to engage full-time in the visualization craft until 2019. My past six years of world-wide remote collaboration to GNOME have been greatly rewarding. 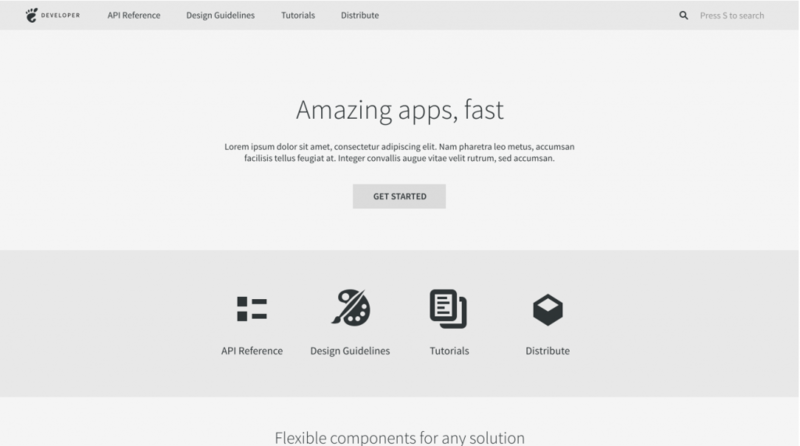 Apart from the release videos, I have designed the GNOME Newcomer Guide with Carlos, working on Polari UX in Google Summer of Code and most recently engaged in the Developer Center Initiative.